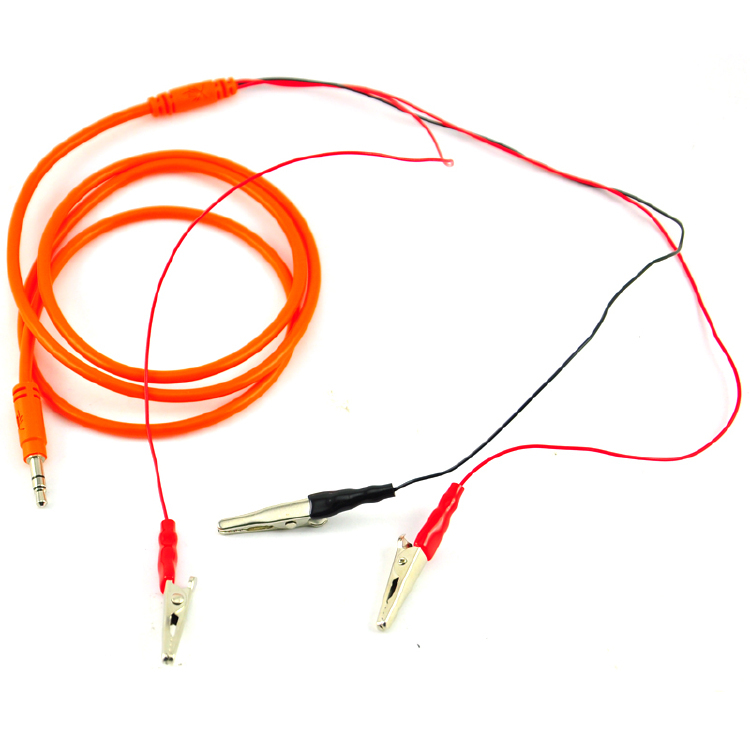 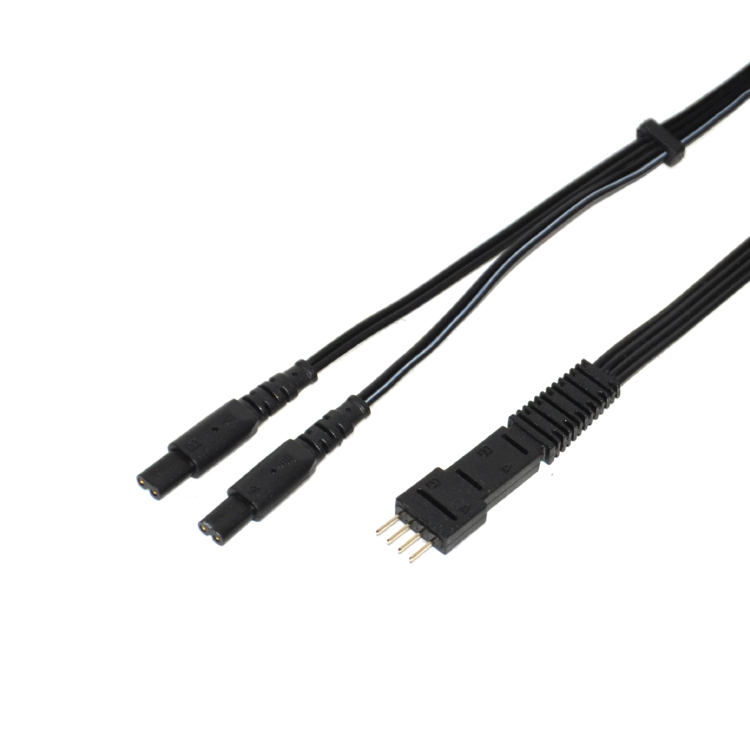 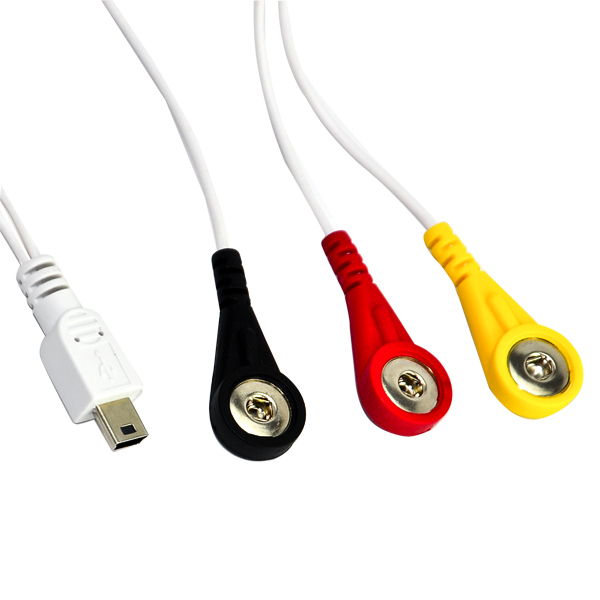 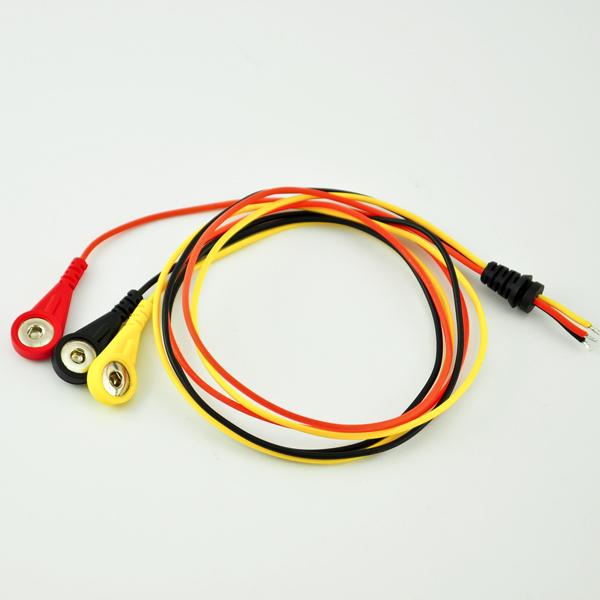 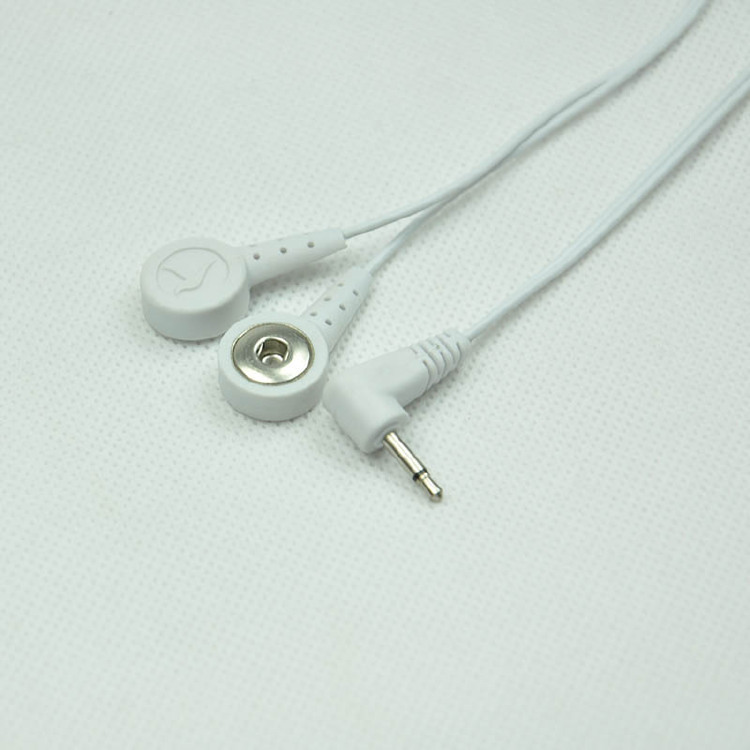 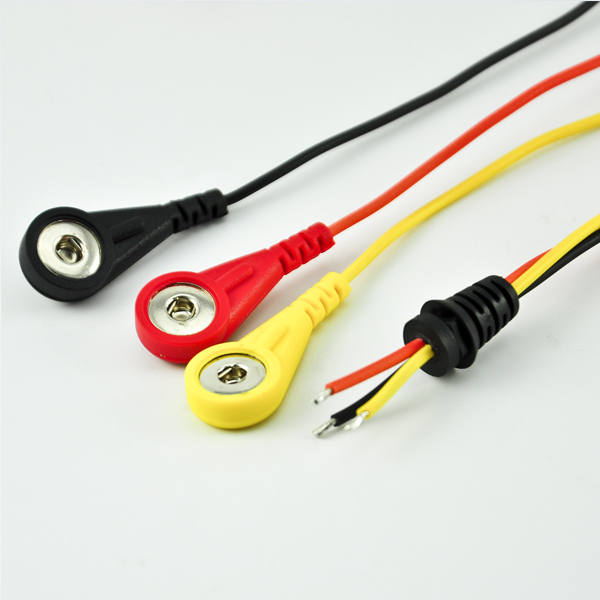 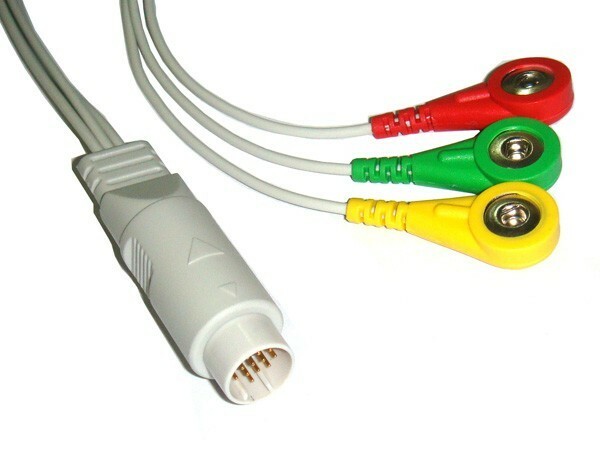 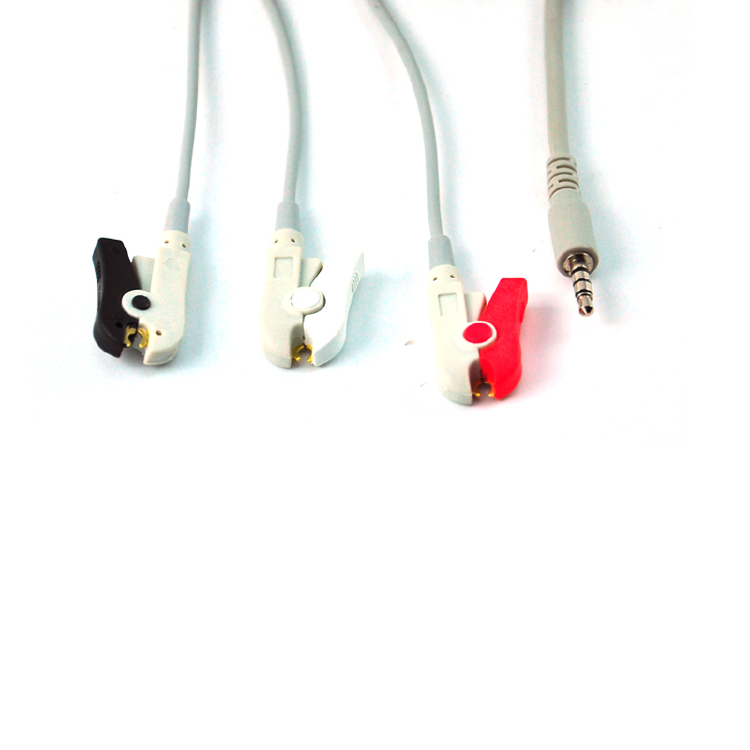 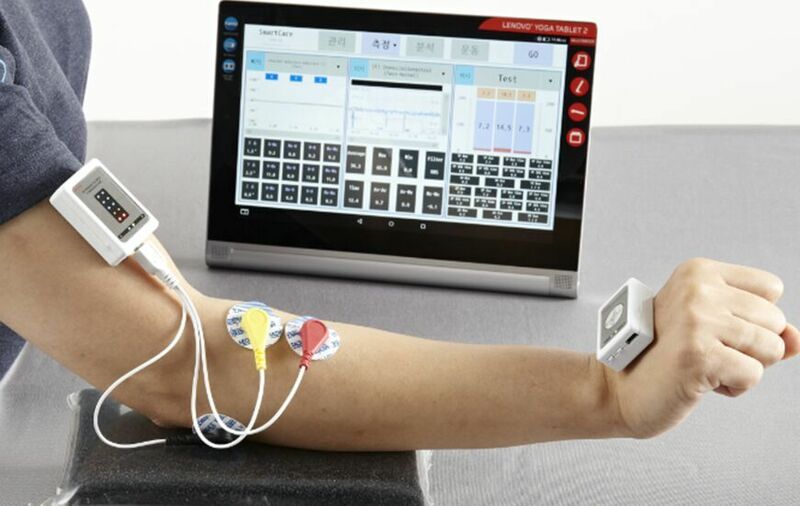 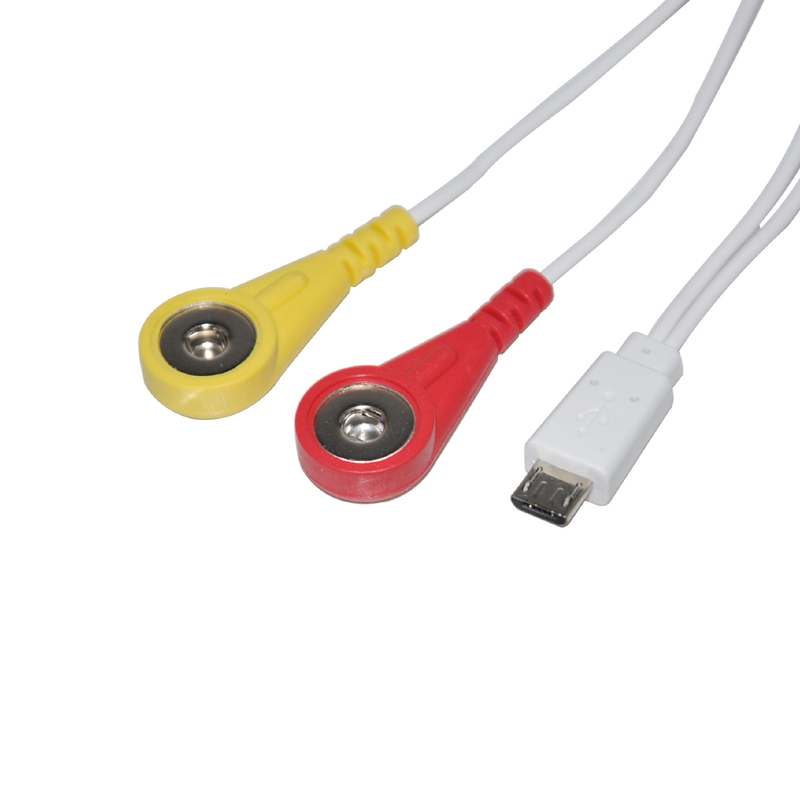 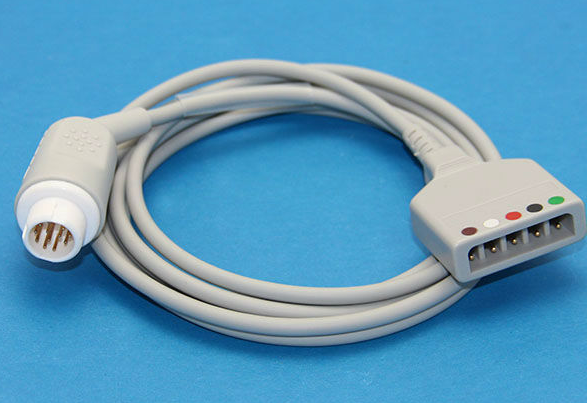 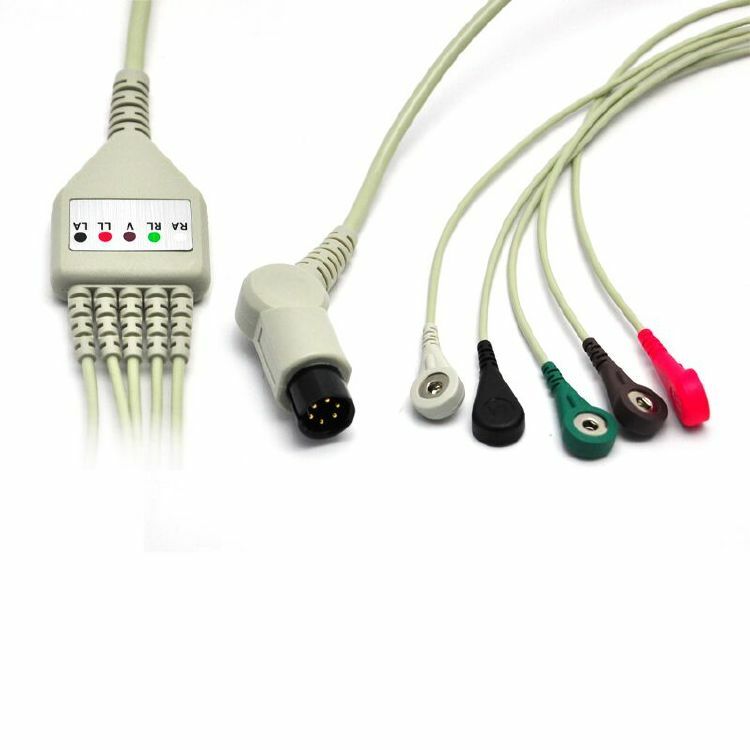 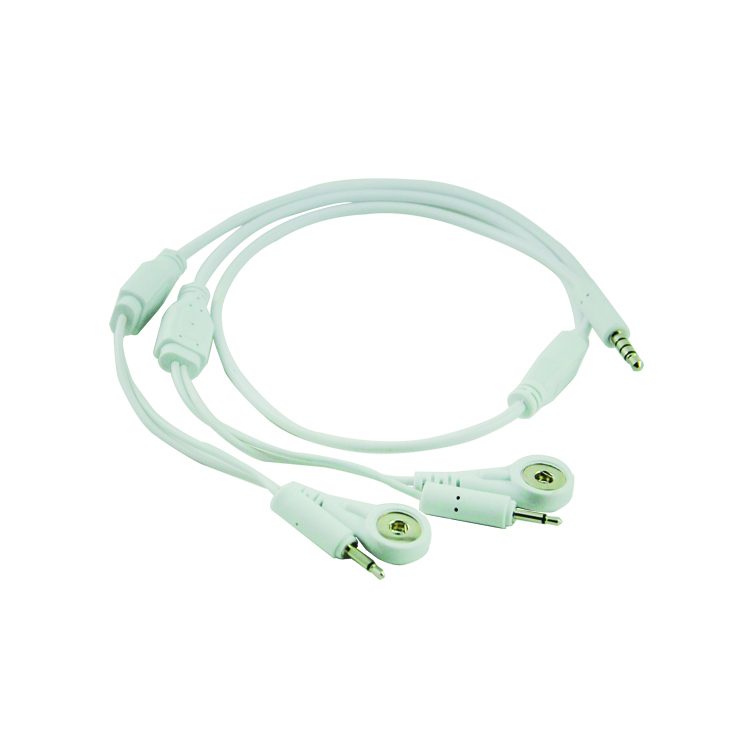 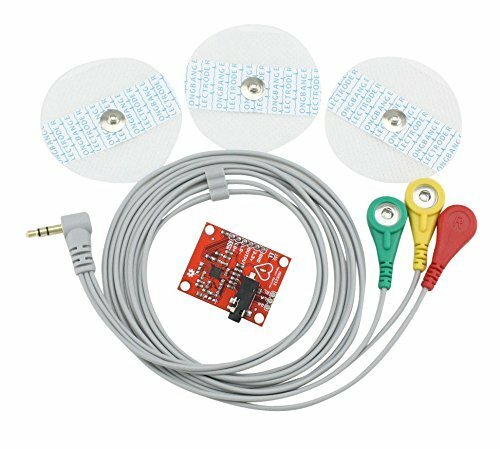 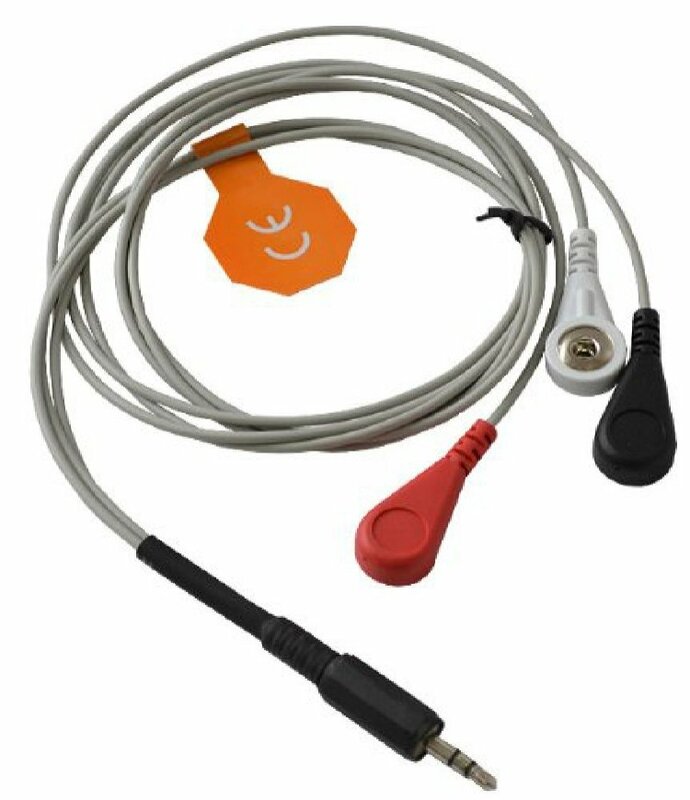 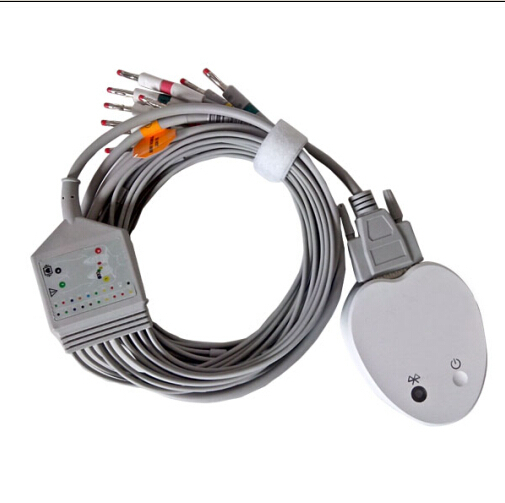 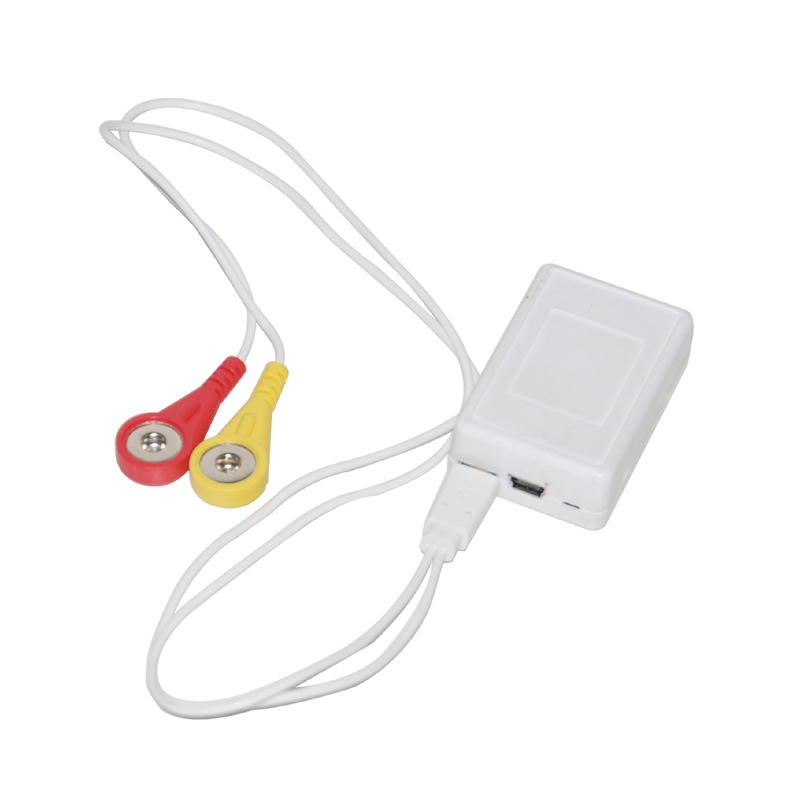 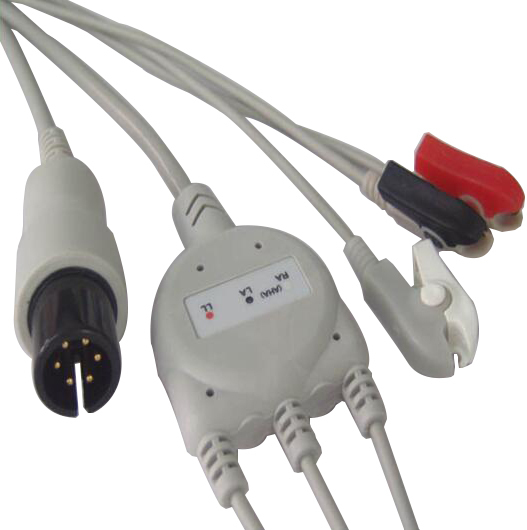 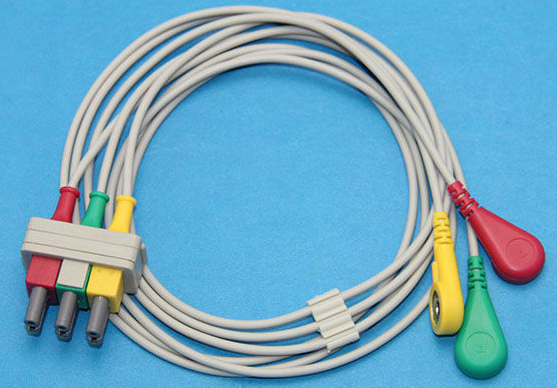 1.Product Name:EMG 3 Lead Wire Snap Medical Cable. 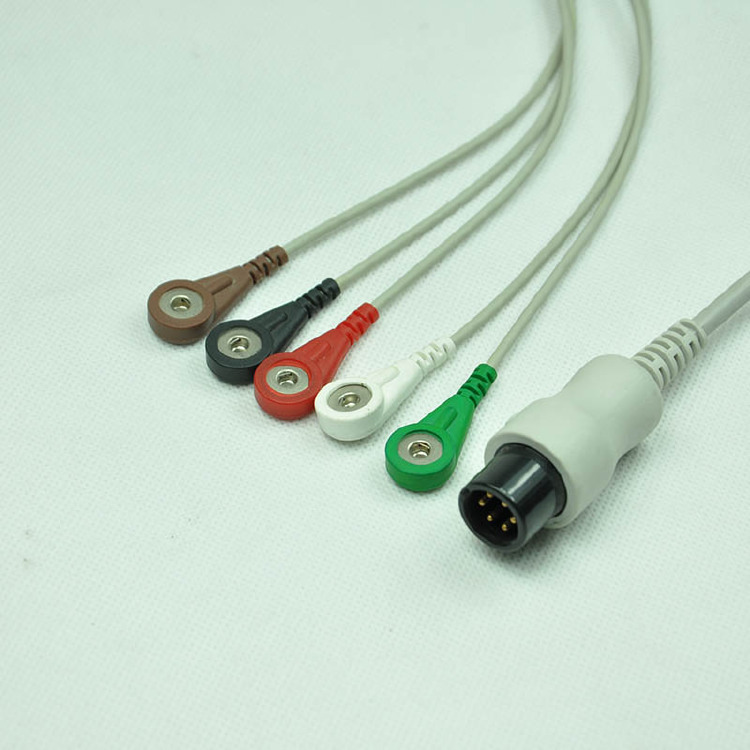 3.Connector Material:Gold-plated /Nickel-plated with 24/48hours Salt Spray Test. 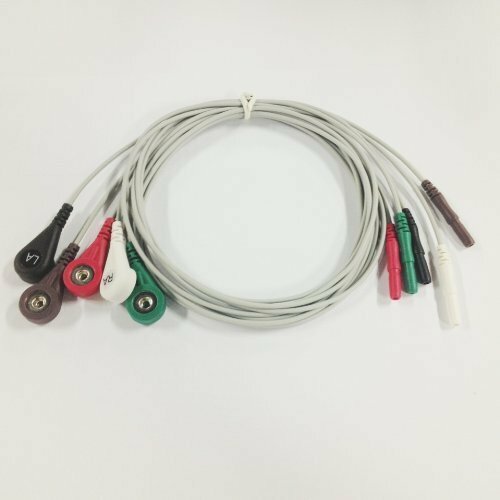 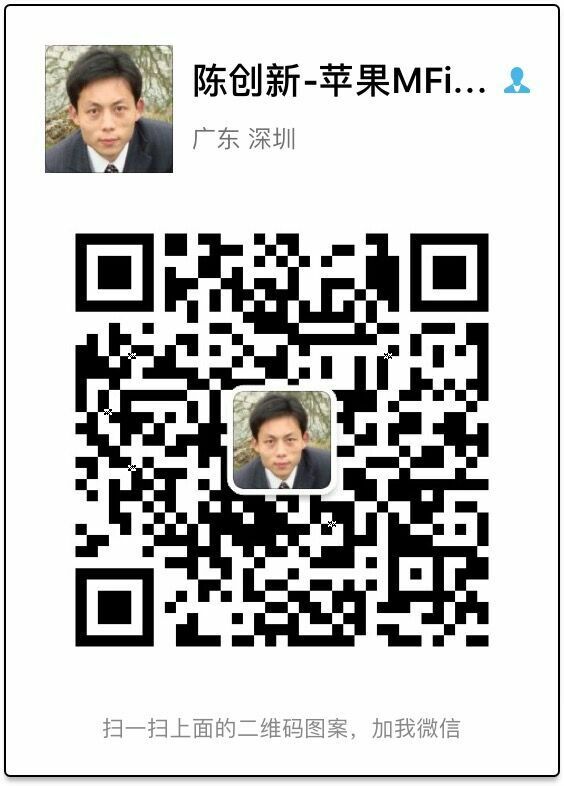 7.Cable Hardness:Ultrasoft/General Hardness or Customized Hardness.